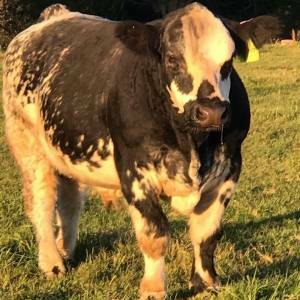 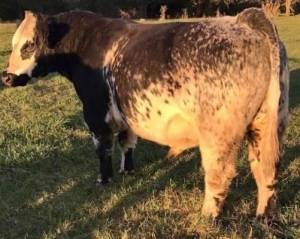 Mind Bender is double clean THF/PHAF registered shorthorn plus & Sim solution. 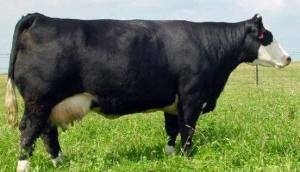 Mind Bender is proven calving ease sire on all different types of females. 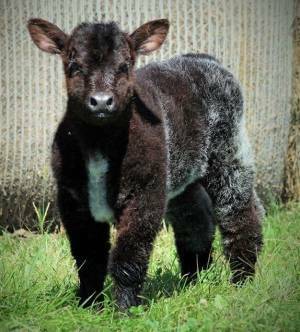 Calves are coming small, shaggy, colored up, up headed & great necked that can strut w the best of them.